The Rain Design mStand Laptop Stand Review. Rain Design is a U.S based company (Founded in San Francisco) that designs and manufactures original products for laptops, Macs, tablets, and even mobile phones. 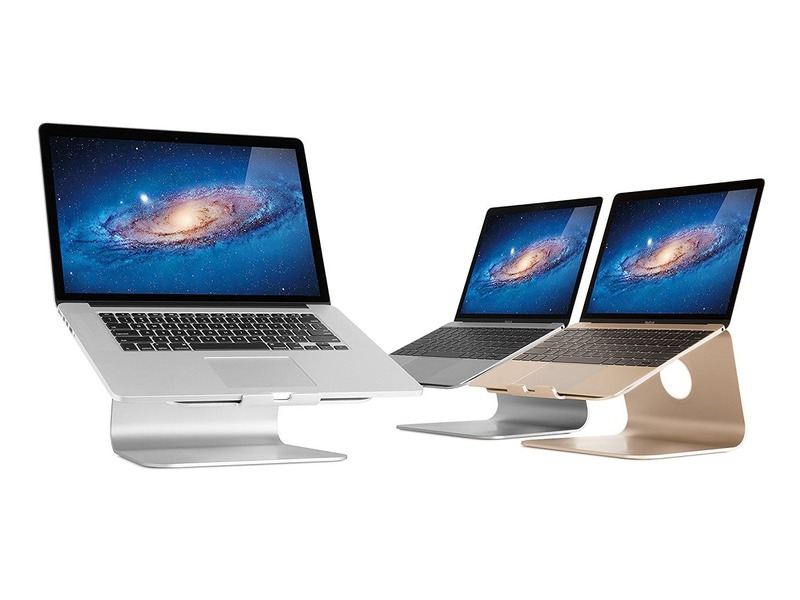 Their product range is limited, as they focus mainly on portable stands and mounts with a purpose to create a more healthy and convenient work environment for people with MacBooks or laptops. Read all the 3000+ customer reviews on Amazon here! 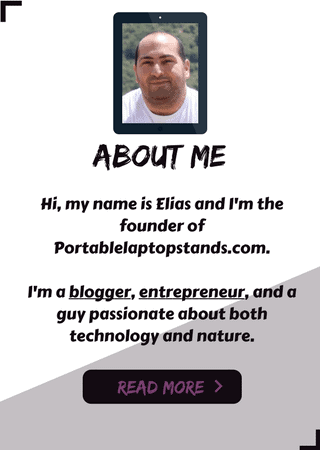 This review will be focusing on the mStand laptop stand designed and manufactured by Rain. 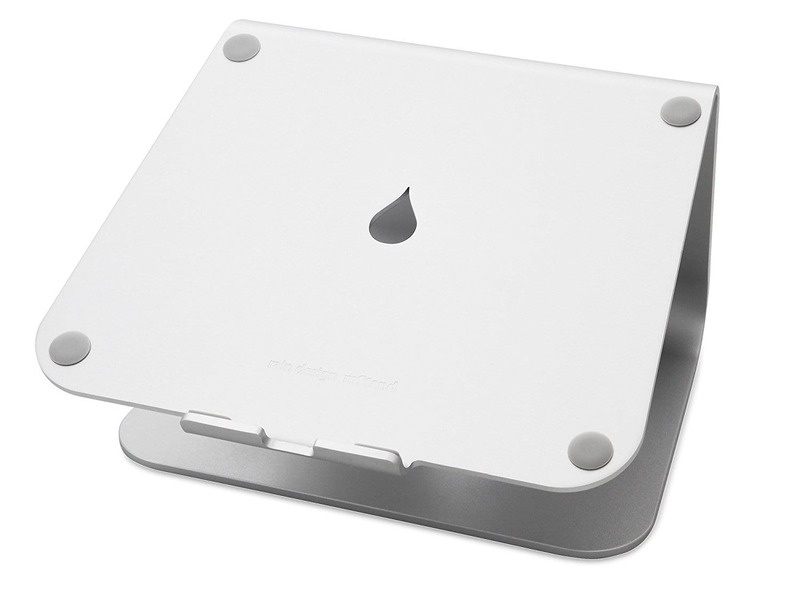 The mStand by Rain weighs around 3 pounds and has a length of 10 inches, 9.3 inches width, and a depth of 5.9 inches. It’s made of a single piece of aluminum, which makes it incredibly sturdy and durable, but renders it less portable as you cannot fold it in any shape or form, which makes it very difficult to carry around in a bag or suitcase and travel with it regularly. However, this stand is NOT made for this purpose. It’s designed to be positioned in your home or at the office, but is portable enough to be relocated anywhere you want around you. So if you’re looking for a laptop stand to travel with regularly, this stand wouldn’t be a good fit for you. I suggest looking at the Roost, Avantree, or the Executive Office Solutions stand. Made of a single piece of aluminum, with a little front lip and thick soft rubber pads all around that keep your laptop or MacBook from sliding, this stand offers a great deal of durability and keeps your device secured at all times while it’s on it. It’s also reported that it’s very stable and doesn’t bounce even while typing on it continuously. So in this aspect, the Rain mStand is really excellent. Adjust the height of the stand for up to 5.9 inches to reach an eye level that is both comfortable, and healthy. 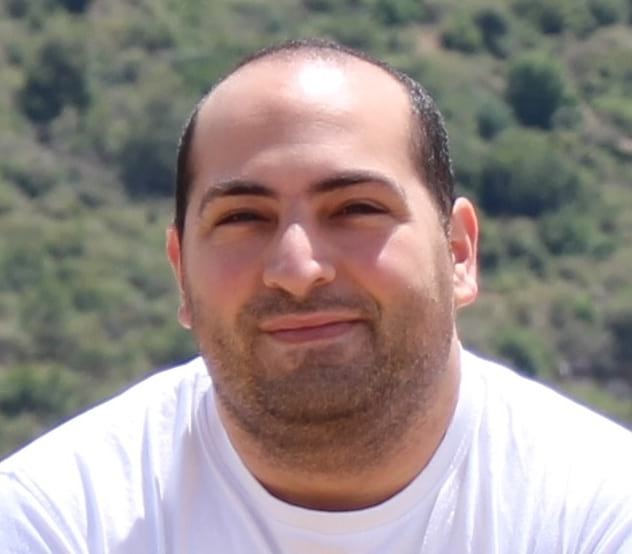 You want to look at the screen in a straight line so your neck and back can be naturally positioned in a correct way. Tilting will also help with both the angle of the screen and the keyboard for maximum working efficiency. You got plenty of space under the laptop for an external hard disk or a keyboard instead of just pushing them aside and save space, and the cable outlet from behind is great for keeping your cables more organized and clutter free. All in all, a very simple solution for making your workstation look more organized and efficient. The stand itself is not vented. 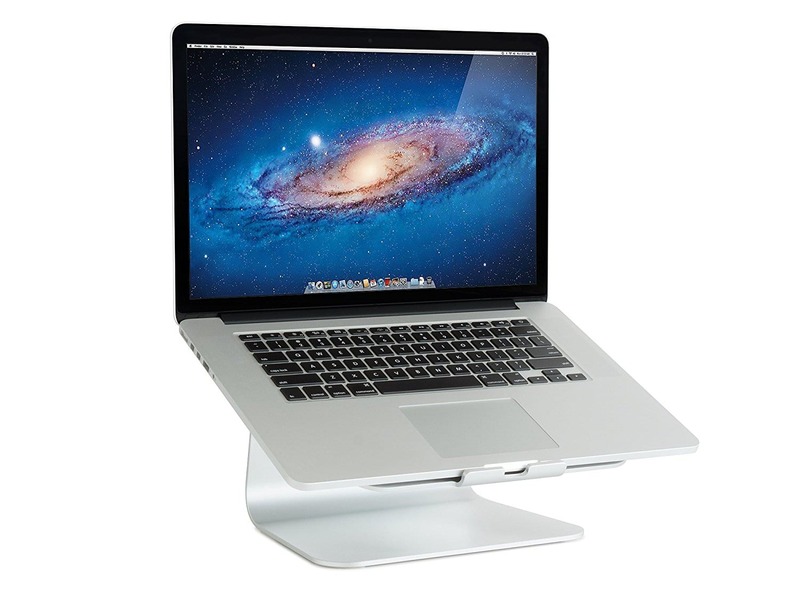 However, the aluminum top acts as a heat-sink which will absorb the heat out of your laptop or MacBook. It’s a nice addition to the stand, though, in my opinion, it is not a necessity as most laptops today do not require additional external ventilation sources such as fans or heat-sinks to perform normally. According to the information listed on their official website, Rain Design provides a 1-year warranty on all their products, and returns will be accepted only after a month from the day of shipping. So be prepared accordingly. For more info on everything related to placing orders, shipping, and returns, visit their official support page here. It’s hard to tell the price on an Amazon product as the prices there are known to be very fluid and change all the time. But as of the current date, the price on the Rain mStand is about ~40$ and would probably get lower than that with time, on holiday seasons, promotional offers by the company, or even when a new product is released.So if $40 sounds too much for you and it is not a critical item for you, I’d put it on a wishlist and wait a couple of months hoping for a promotional offer to cut the price down a little bit. So if $40 sounds too much for you and you don’t consider it a critical item, I’d put it on a wishlist and wait a couple of months hoping for a promotional offer to come and cut the price down a little bit. But other than that, I personally feel the price is totally acceptable and if I need it right now I wouldn’t wait any longer. So, in conclusion, the Rain mStand is a sturdy, ergonomic laptop and MacBook stand that is designed to stay in one place and not to be traveled with, but it is portable enough to be relocated and moved around to any point you want around your place of residence. 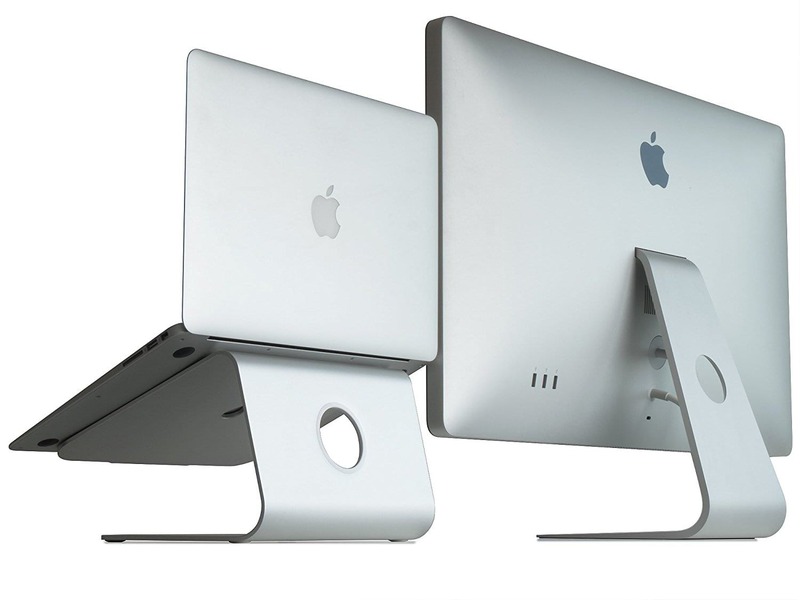 It’s compatible with most laptops (less than 10.4 inches), MacBook Air, and MacBook Air, but as with any other similar product, I’d still advise you to double-check with your device’s model for compatibility with this stand before you purchase. The stand got an incredible amount of positive customer reviews, from over 3000 real customers on Amazon! And this is a big social proof that the product is indeed worthy and of high quality. But again, just remember, this is NOT a stand to travel with you or put it on your lap and work while in bed. This is a stand that’s designed to stay on top of your current desk at home or office and provide you with a more comfortable and convenient working environment to enable you to work for longer hours while feeling much less fatigued. Occasions/Purpose: At Home or Office.